As both an author and an avid reader I’m often asked what now seems like an age-old question: ebooks or print? The question implies that I find one superior to the other. Often, the person asking already has an opinion and wants to know if my opinion matches. Well, it doesn’t and here’s why. The answer is BOTH. Both ebooks and print have multiple advantages. Based on circumstances, one format may hold more of an advantage than another for the reader at a certain point in time. A reader should have the option of seizing the advantage that is most suitable for the circumstance at hand and move between formats without having to swear an oath of allegiance to either. 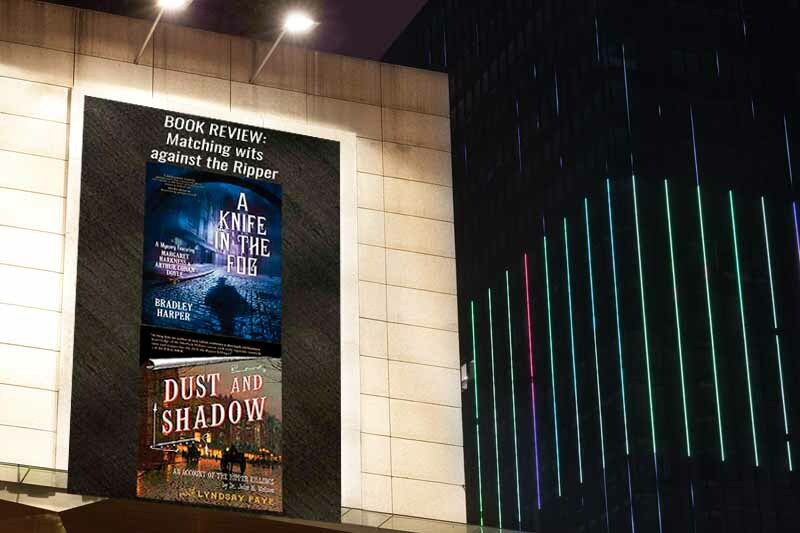 So let’s examine the evidence, as the characters in my books occasionally say, and compare the advantages of both formats. Portable and lightweight: This is important if you want to take several books on a long trip, or move household effects with a weight limit. Cost and access: Ebooks are typically cheaper, faster to obtain, and many are free. 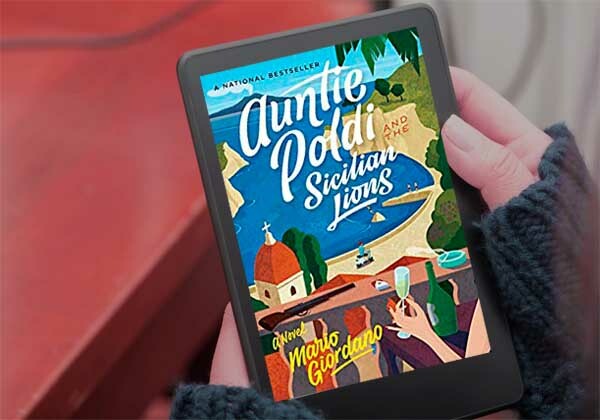 Ebooks can be downloaded around the world which is great if you live somewhere without a bookstore or in a foreign country where English-language books are few and far in between. Display and physicality: Books with pictures can be gorgeous personal statements, reference volumes, and home decor. Antique books carry their history with them and are powerful reminders of the past. 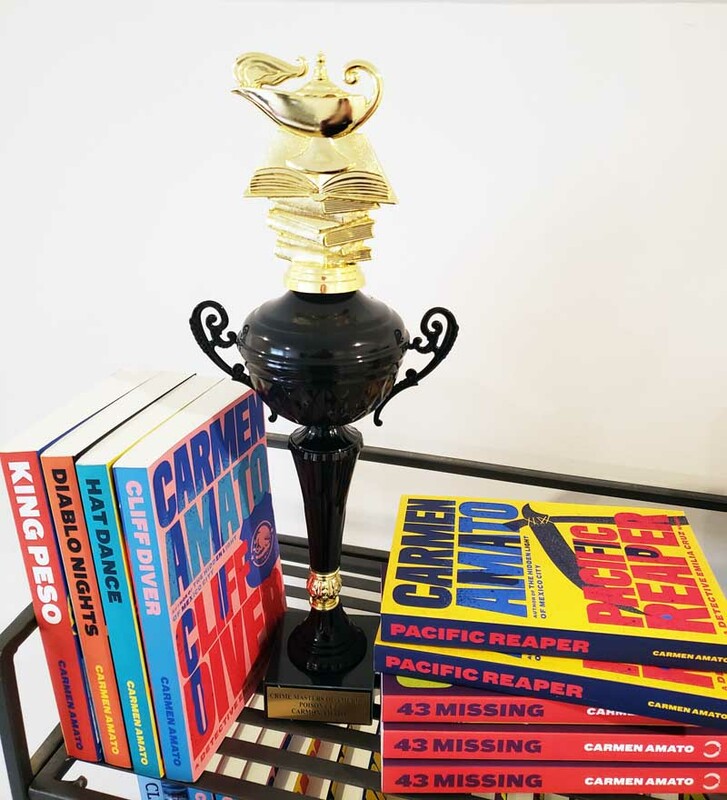 First editions and signed books are valid collector’s items. Selection: Handling a book, reading the back cover, sneaking a look at the last page, getting the author’s autograph on a paper copy–these are all things that help us select books and discover new authors. I’m sure there are other advantages to each format and if you can think of some, leave a comment. 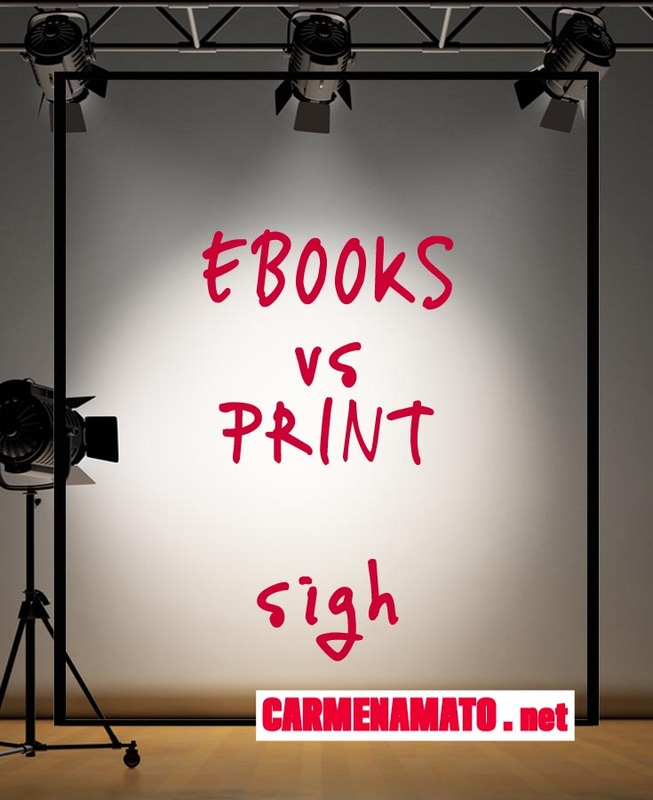 But for now, enough with the ebook vs print question. I’m going to turn on my Kindle and finish reading the latest Swedish mystery, while trying not to be distracted by the 2000 or so books lining the shelves next to me. 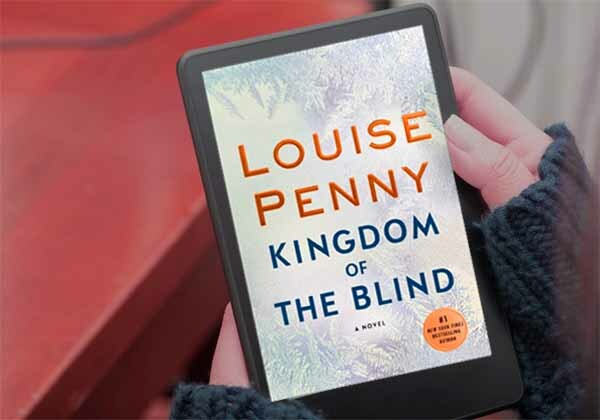 eBook readers (Kindle, Nook, Kobo, tablets) are great for people with bad eyesight, because they can adjust the text to a comfortable size. Not all books are available in large print. (Mine, for instance.) 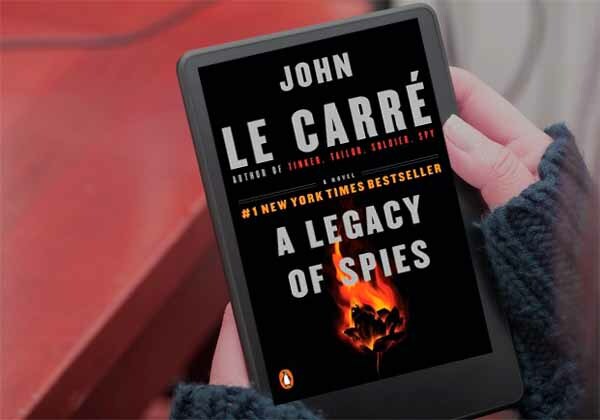 But while ebooks are sometimes cheaper – but not always – being able to take advantage of the sometimes cheaper ebooks, presupposes that someone has made the investment of purchasing the eReader first. And not everyone is able to. For some people, going to the store and buying a $4.99 Harlequin romance or a $7.99 mystery or thriller paperback is easier than coming up with $50 or $100 or $400 for an eReader. The ability to switch font sizes is an excellent point, Jenna. Thanks for commenting. Totally agree with you. There are still plenty of audiences for both formats, and money to be made with both. Renee, thanks for commenting. While we agree that there is room in the world for both ebooks and print, apparently others don’t agree. 7 people unfollowed this blog following publication of the post! I’m with you, Carmen. I read eBooks. I gift a lot of eBooks. But on special occasions when I want to give a gift on an important day, I go with print and usually hardback. Paperbacks are perfect for book signings and speaking engagements. There is never a reason to choose one and not the other. Great minds think alike! Thanks for a dose of sensible, Caleb!